Say what? 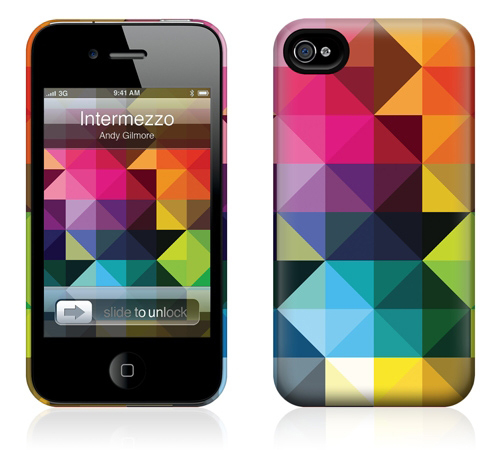 GelaSkins has introduced its HardCase case for both the iPhone 4S and iPhone 4, as well as for the iPhone 3GS and 3G. Perfect if you love all the incredible artsy patterns and graphics that until today were only available on skins, are now available on a much more protective case. The HardCase is somewhat of a basic back, snap-on style polycarbonate protective case. And it's about time GelaSkins makes something other than terrific skins. And you guessed it, the HardCase can be customized using your own graphics and art in the same method GelaSkins lets you make your own custom skins. The HardCase will run you $34.95 regardless whether you select a pre-arted one out of more than 300 designs or create your own custom HardCase using your creative mind.